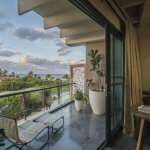 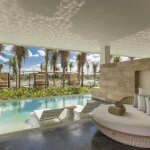 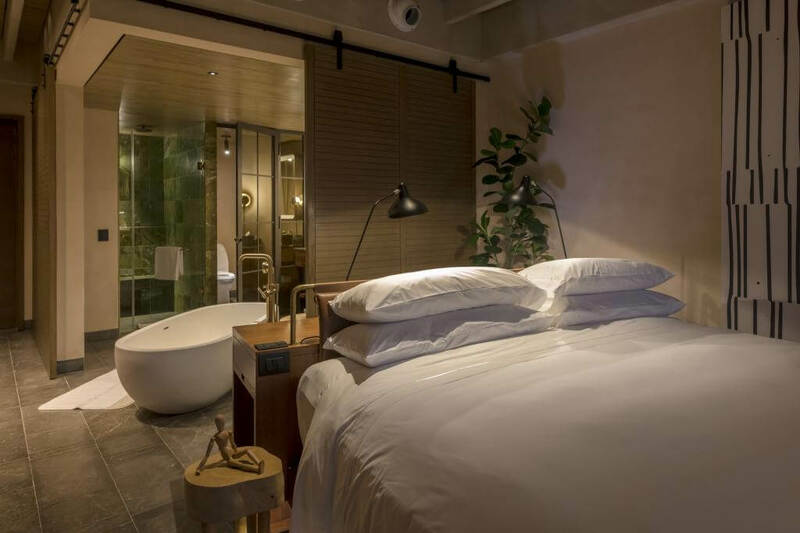 , WHICH OFFERS A FANTASTIC CONCEPT INSPIRED BY THE ART AND DESIGN OF CONTEMPORARY MEXICO. 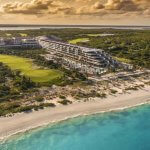 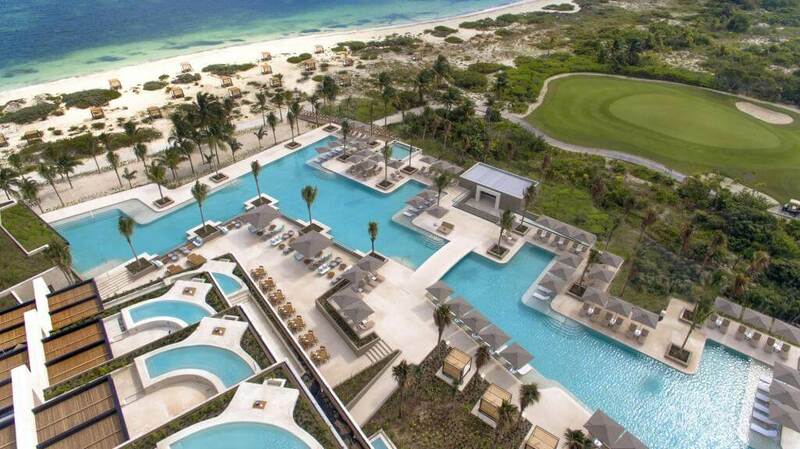 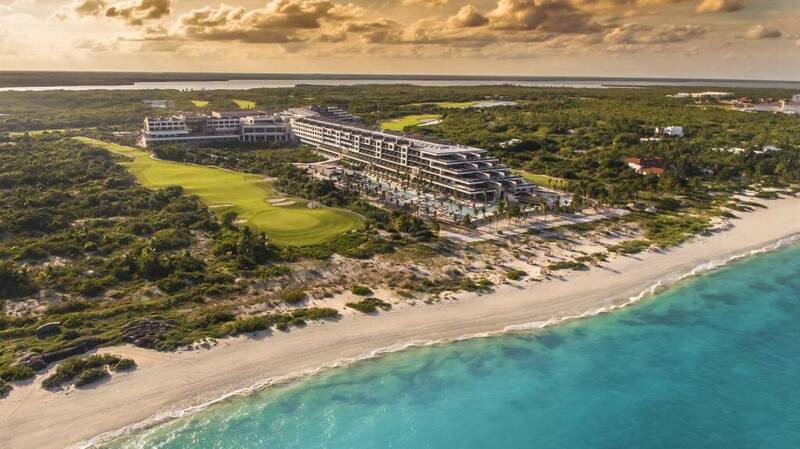 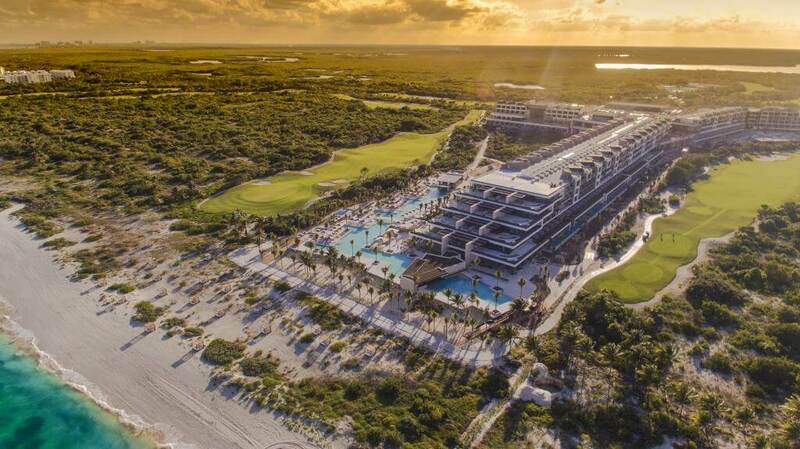 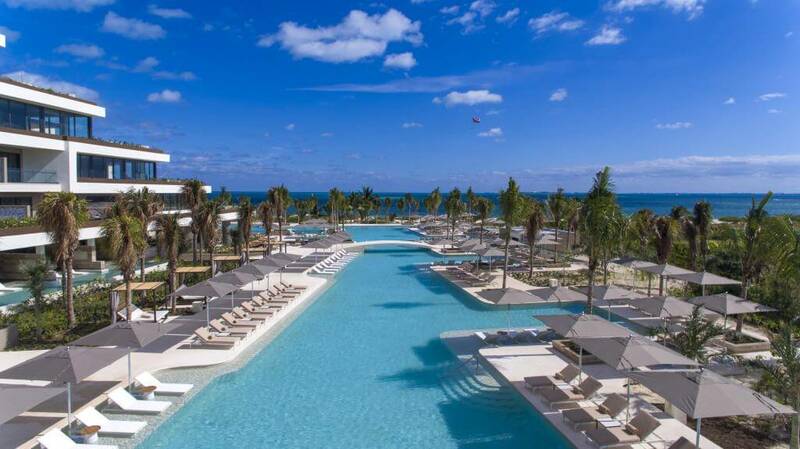 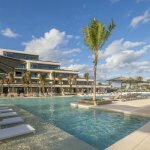 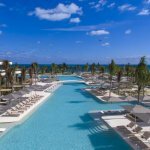 ITS INNOVATIVE ATMOSPHERE IS HARMONIOUSLY INTEGRATED WITH THE BEAUTIFUL NATURAL LANDSCAPE OF PLAYA MUJERES BEACH, PERFECTLY LOCATED BETWEEN THE CRYSTALLINE WATERS OF THE CARIBBEAN AND A MAGNIFICENTLY MAINTAINED GOLF COURSE. 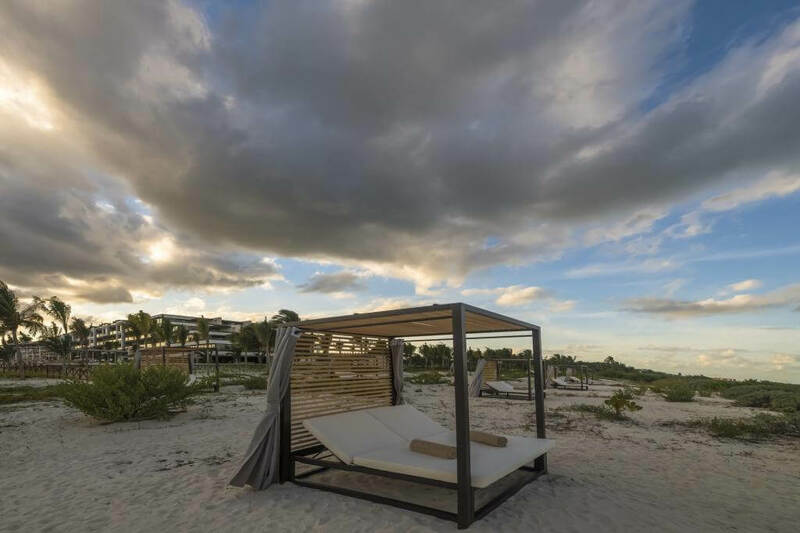 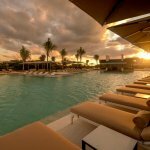 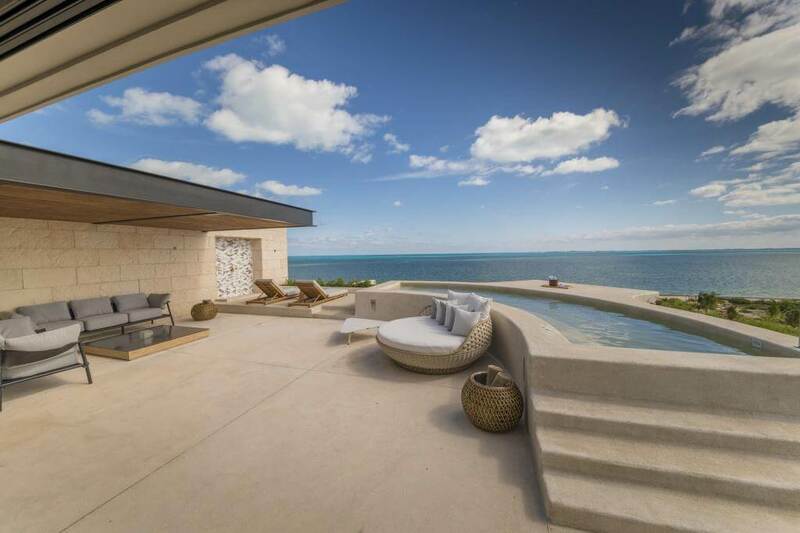 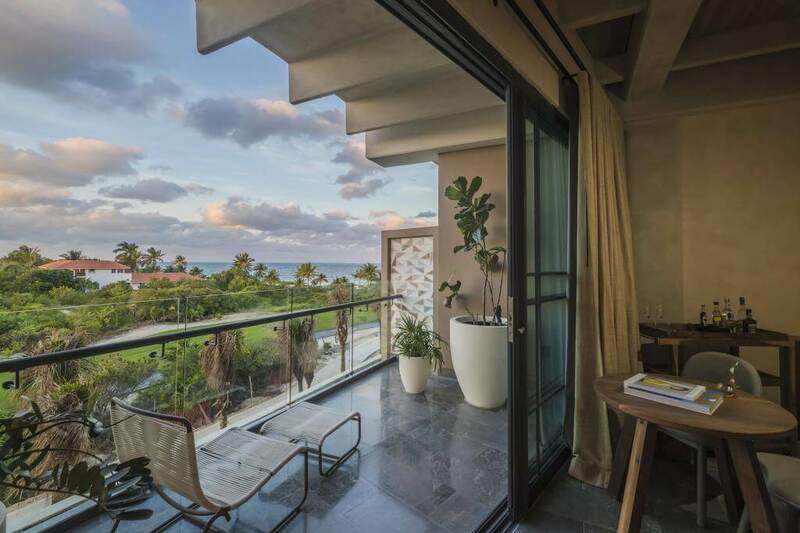 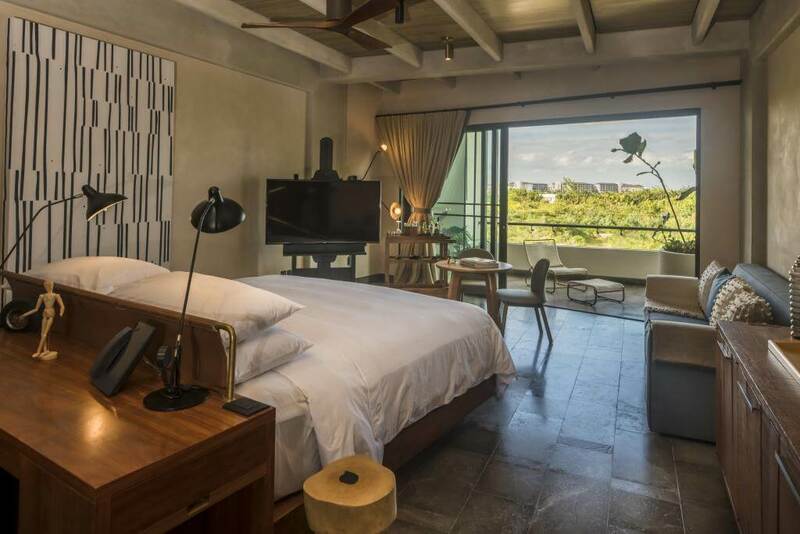 CONCEIVED AS AN AUTHENTIC MASTERPIECE BY MEXICAN CREATIVES, ATELIER PLAYA MUJERES WILL INDULGE ALL ITS GUESTS IN AN EXPERIENCE OF TOTAL LUXURY, WHERE ART, NATURE, CULTURE AND EXPERIENCES BLEND TO CREATE A PERFECT AMBIANCE OF RELAXATION AND REST. 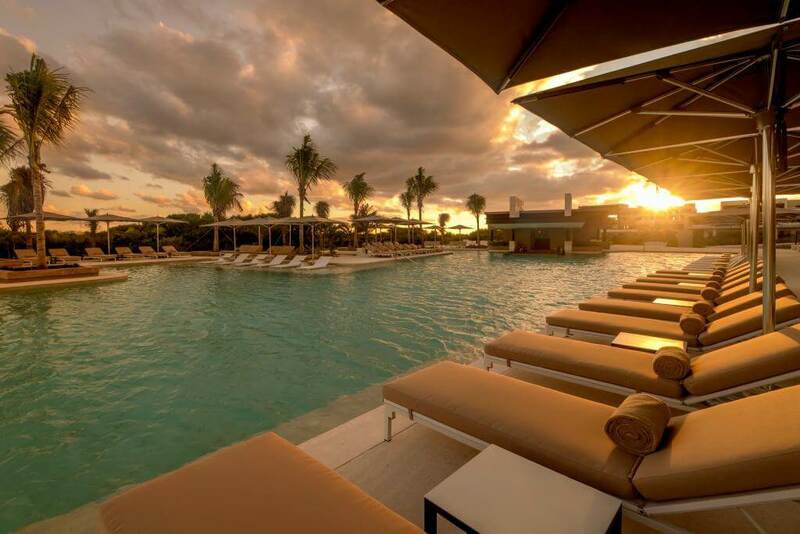 RANGING OF AROMAS, FLAVORS AND TEXTURES, IN SURROUNDINGS INSPIRED IN MEXICAN AND INTERNATIONAL TRADITIONS. 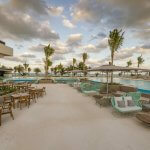 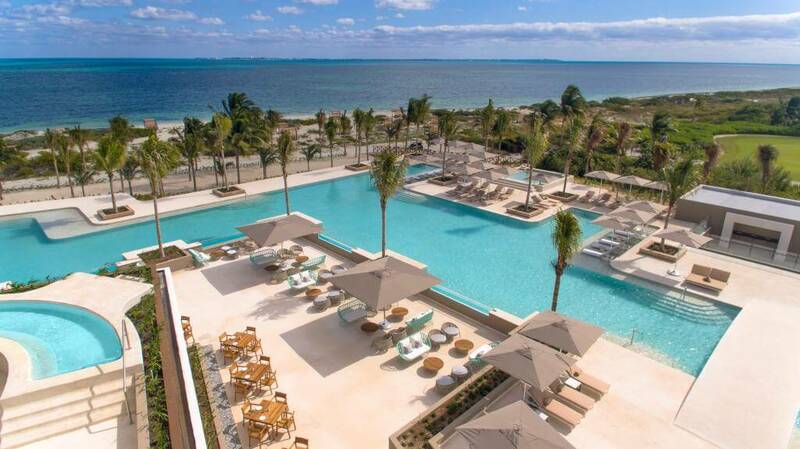 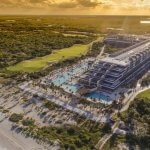 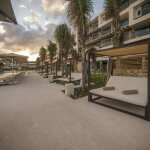 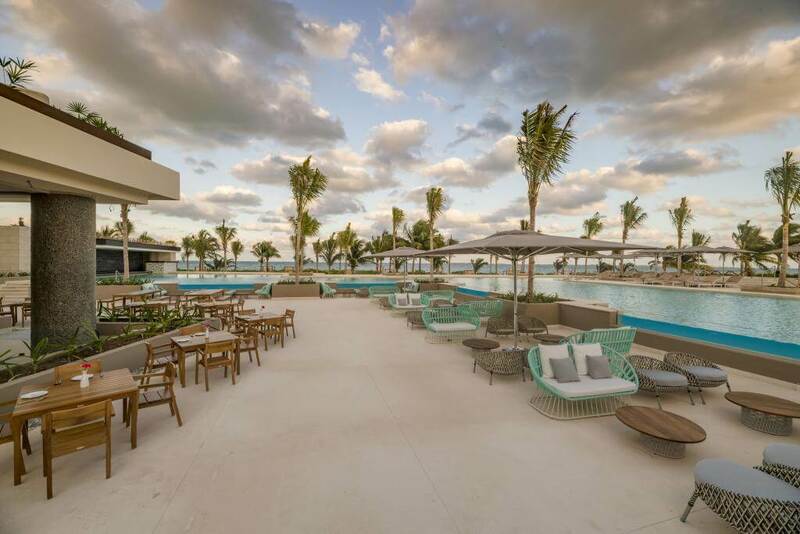 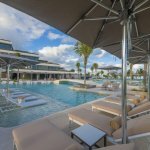 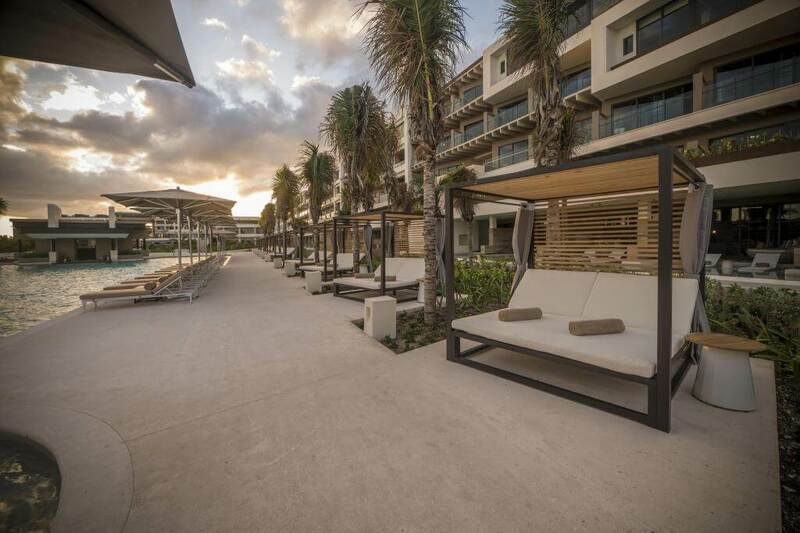 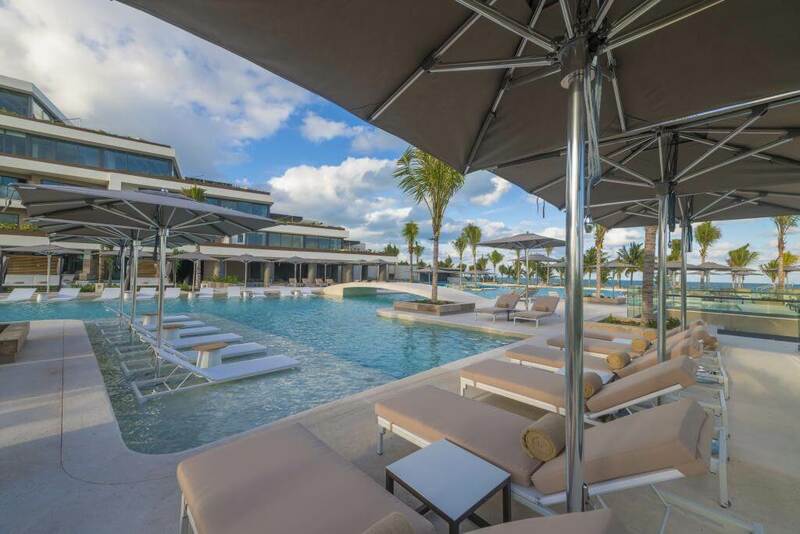 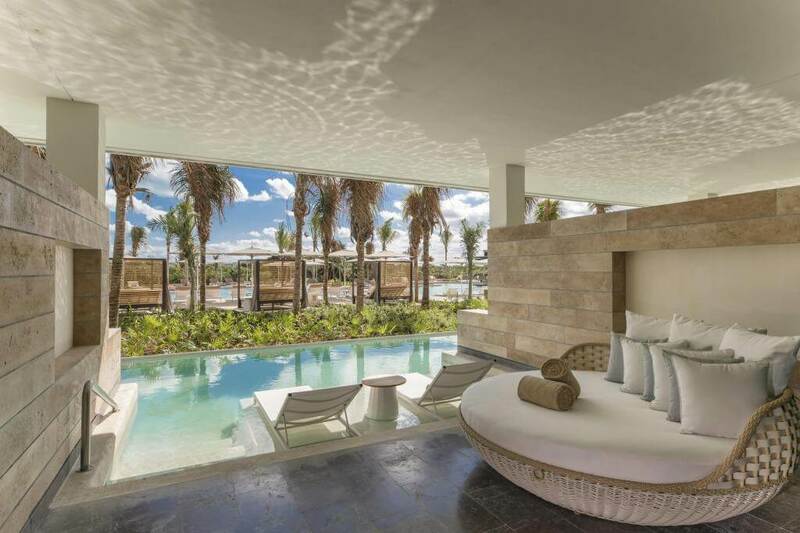 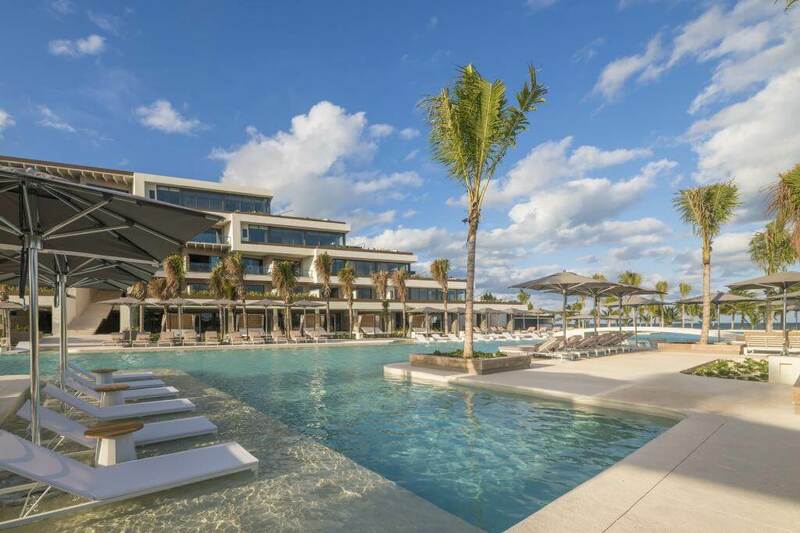 THE UNBEATABLE LOCATION WITHIN THE EXCLUSIVE PLAYA MUJERES COMPLEX, GUARANTEES AN EXPERIENCE OF ABSOLUTE EXCLUSIVITY WITHOUT LOSING CONNECTIVITY TO THE SHOPPING CENTERS, TOURIST ACTIVITIES AND CANCUN’S INTERNATIONAL AIRPORT. 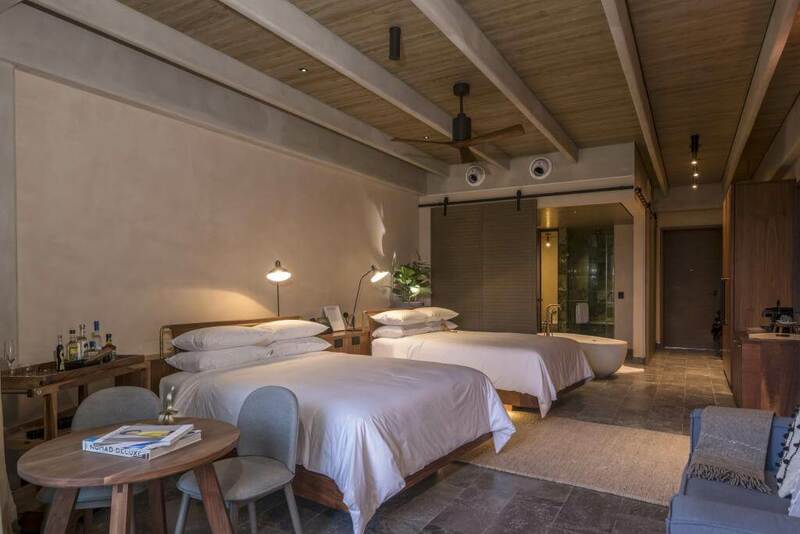 ATELIER PLAYA MUJERES IS A NEW WAY TO DISCOVER THE LUXURY AND SOPHISTICATION OF CONTEMPORARY MEXICO IN A MANNER NEVER SEEN BEFORE. 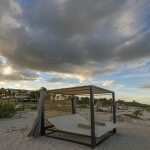 THE INTERESTS OF THE GUESTS. 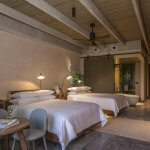 TO LIVE AN ALL ENCOMPASSING EXPERIENCE IN MEXICAN ART THAT GUARANTEES A PLEASANT REST AND COMFORT.